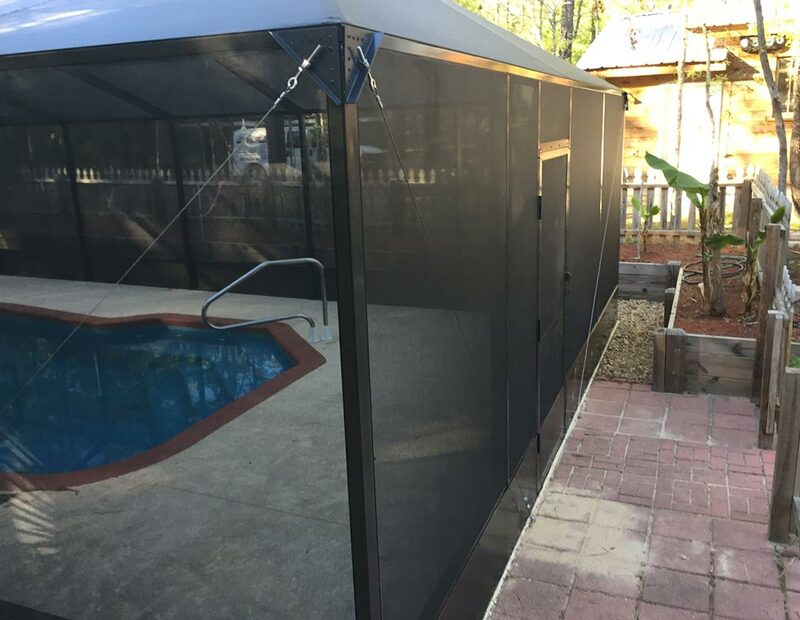 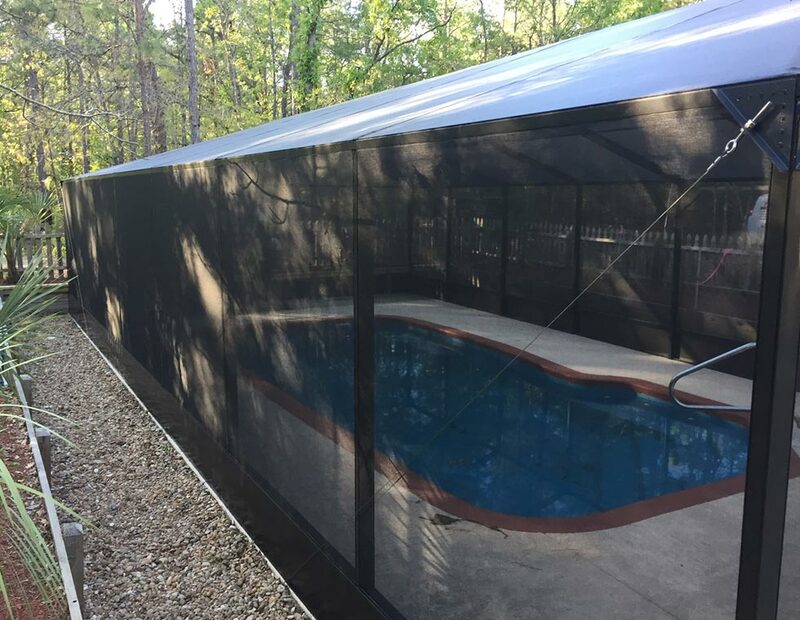 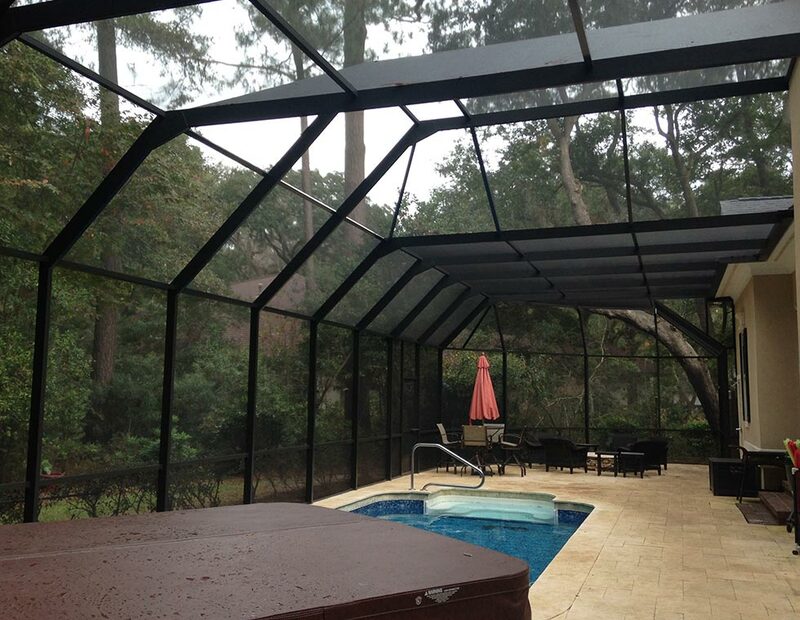 Pool enclosures do more than just keep bugs out of your pool area. 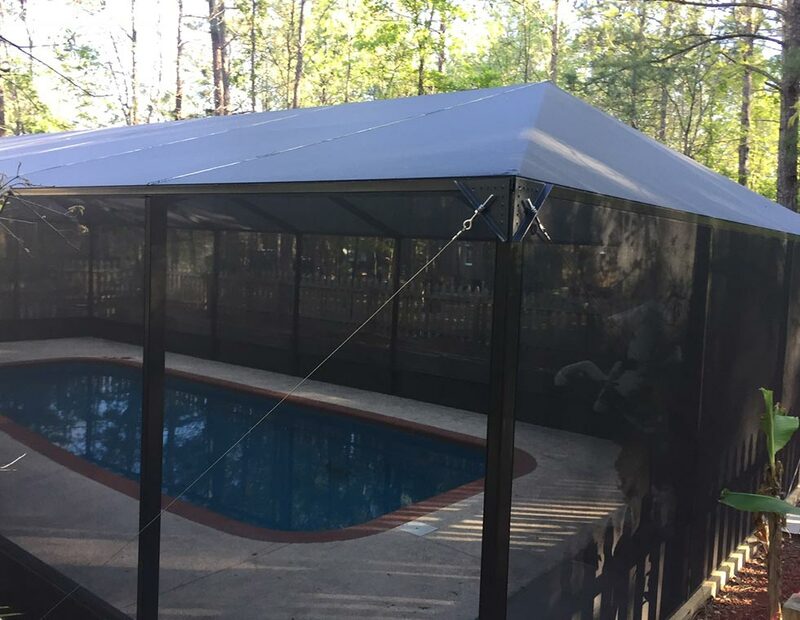 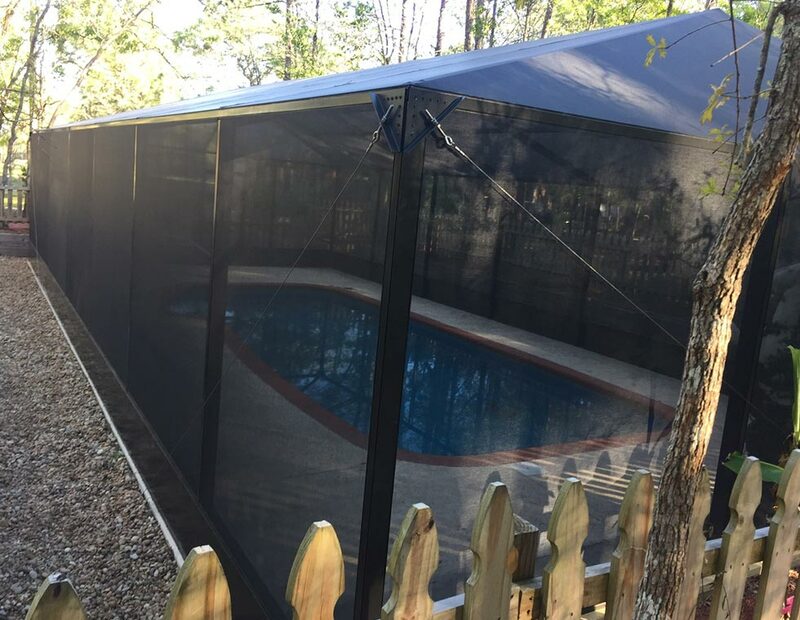 They act as one of your backyard’s key energy regulators, and the exact specifications of your pool enclosure can have real, tangible impacts on your pool deck’s temperature and more. 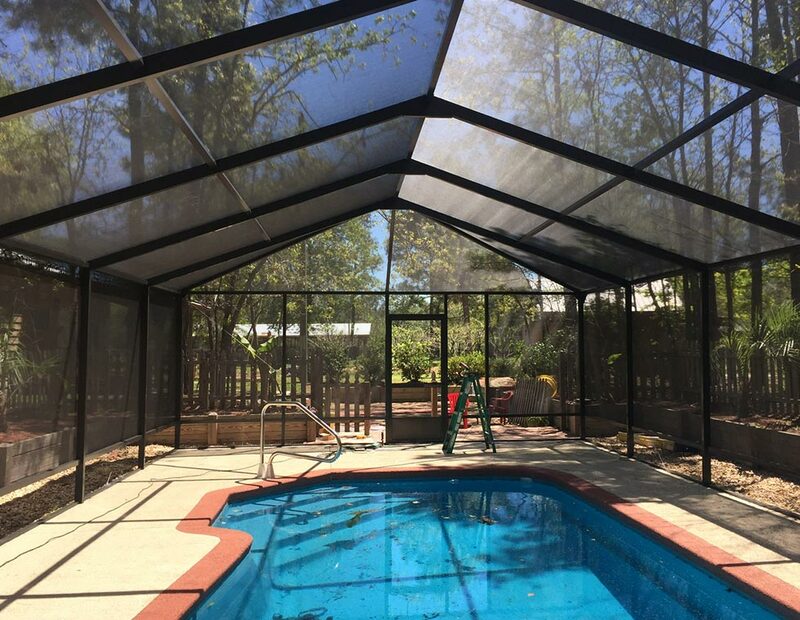 Bell & Sons understands this, and that’s why our experts utilize their years of experience working on pool enclosures to guarantee a job done right for you the first time, every time.